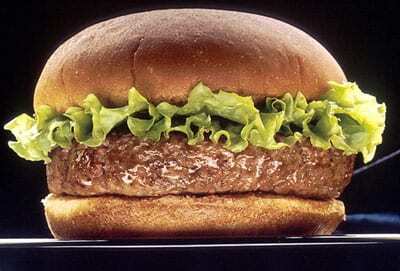 Home » Blog » Comments » Cuisine » Featured Articles » History » UK » UPDATE; McDonalds. Is it Britain’s Dearest Car Park? Rip-Off Britain. UPDATE; McDonalds. Is it Britain’s Dearest Car Park? Rip-Off Britain. I’ve just watched Rip-Off Britain on BBC. A couple with their 11 grandchildren stopped at the same McDonalds as us, near Gatwick, on their way home from a trip. 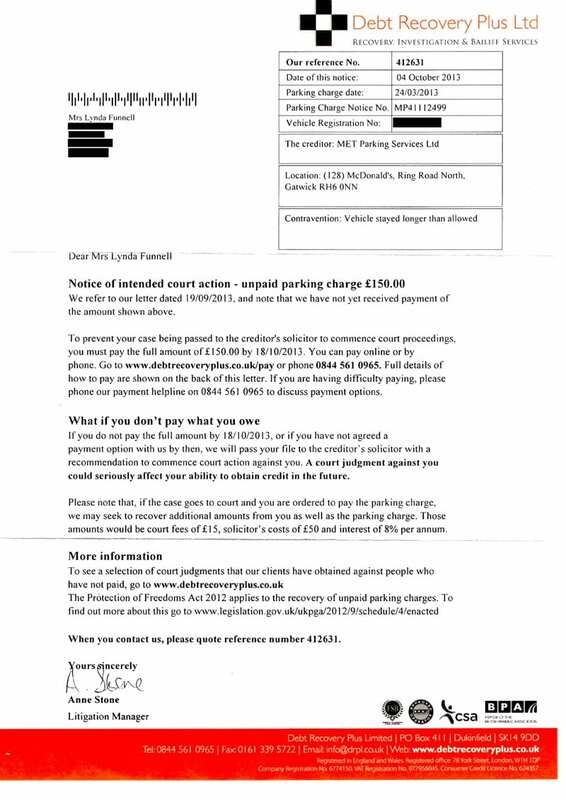 They were 11 minutes late and they were fined £100 by the evil Parking Services Company MET Parking Services. They appealed, but of course MET wasn’t going to part with any money! The couple said that McDonalds encourages families to outstay their time by giving the children ballons, games, wifi service, etc. And of course, like us, they won’t ever go anywhere near a McDonalds again! On his way to pick me up from Gatwick Airport, Hubby John would call in McDonalds for a coffee and a meal. Then I’d phone him when I’d got my luggage and he’d drive to the airport and scoop me up. On the24th March, 2013, when he’d already set out to pick me up, driving my car, there was a heavy snowstorm. He reached McDonalds and went in to shelter from the storm. It was after midnight and the car park was empty. Drivers were being warned not to drive unless their journey was really necessary. My plane couldn’t land for a while and circled the airport. Then, when it landed, although the steps were just a few yards away, there was no staff available to push them into position. And when they were pushed into place after half an hour’s wait, someone realised they were covered in a coating of ice, so we had another wait while it was cleaned off. At last I called John and he picked me up. We drove home very slowly as the roads were treacherous. 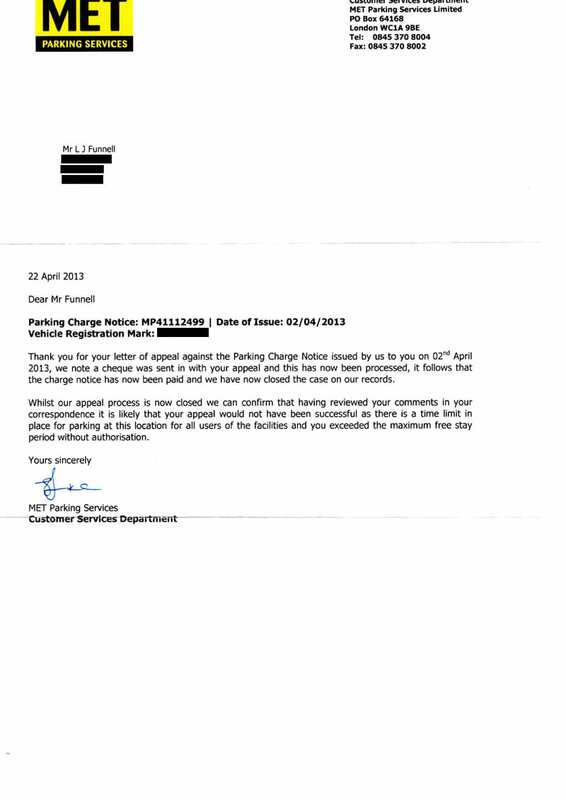 About a week later, dated the 2nd April, I received a letter with a blurred photo of my car in a snowstorm, saying I’d overstayed my time in McDonalds car park. 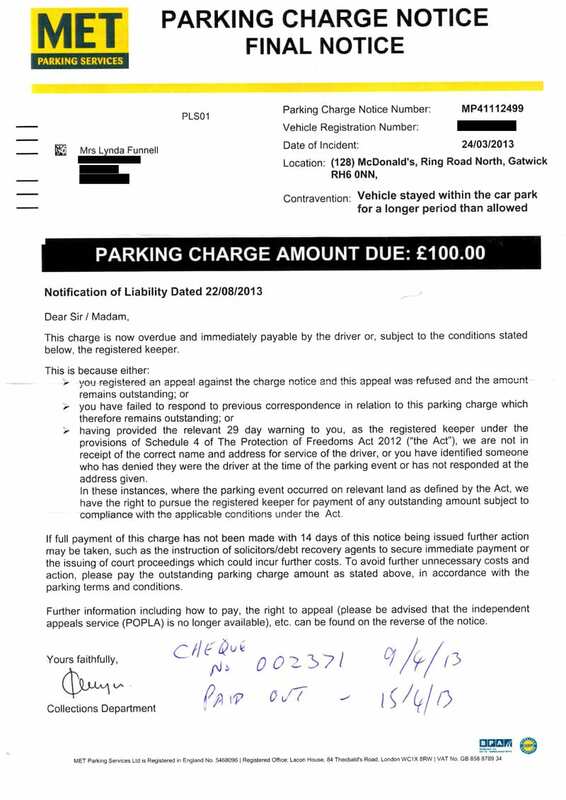 The fine was £100, or £50 if I paid it by a certain date. It said that I could appeal. Yeah, right! Even if someone nicked your wheels while you were eating a Big Mac they wouldn’t let you off! Hubby John appealed and paid the £50. I was cross with him. I would have refused to pay. On the 22nd August, Letter No 3 arrived. We ignored it. They’d already stated that the cheque had been cashed. It had been. On 20th September along came Letter No 4. -and they’d spelt my name wrong! I blew, and sent them a strongly-worded email in large letters. my husband was having a coffee in Mcdonalds in the early hours, sheltering from a snow storm & waiting for my delayed plane to land. The car park was empty. He paid the bill -against my wishes – straight away. You’re so thick & stupid that you can’t even keep your records properly. The cheque has been cashed & we have the bank statement. But as you’re obviously such a load of thick-skinned scum, maybe one of your unpleasant gang is stealing from you. That would be ironic! I won’t be contacting you again. It’s your responsibility to check things out. As I’m a Food & Travel Editor, it wouldn’t bother me if a couple of thick tattooed thugs turned up on my doorstep. I’d be straight on to the Press, & of course, you would have to pay your idiots. The less money you have, the better as far as I’m concerned. I travel the world & see how other people struggle to survive & people like you make me sick. Send me an apology in the post so that I have it for my records. I wouldn’t be surprised if I heard from you again in a few months as your records are obviously in chaos. I want £250 in damages by return for upsetting me and keeping me from working or I’m taking this matter further. On the 4th October, Letter no 5 arrived. I sent them an even stronger-worded email, (probably best left unprinted!) trying to get a reaction from them. Surprise! A return email, saying they will respond to my email within 28 days. You guessed it! No reply. But no more letters either. I wonder what would have happened if Hubby John hadn’t paid and we’d flatly refused to pay them! Would they have sent bailiffs round to seize our property? Would I be spending Christmas in prison? I am writing further to your e-mail regarding your husband’s visit to our Gatwick D/T restaurant. I have noted your comments and welcome the opportunity to confirm our policy on this matter. As a company, putting in place enforcements within our car parks is only done after careful consideration and very much as a last resort. Primarily, we use parking measures to ensure there are spaces available for our customers’ vehicles, as well as to deter unwarranted or unreasonably prolonged usage of the facility. This is especially necessary at our restaurants which are in close proximity to airports such as Gatwick D/T. I can confirm this parking area is managed by an independent company who are responsible for monitoring the car park and taking details of registration numbers. The regulations and signs at the restaurant clearly state the policy and the relevant charges. I trust you will appreciate that in order to maintain a consistent approach; we have to adhere to the guidelines in place. As such, in a situation such as a clear contravention of parking regulations, we are unable to deal with any specifics or cases on an individual basis. Suffice to say, if a customer contravenes the clearly displayed parking regulations, they will receive a ticket. 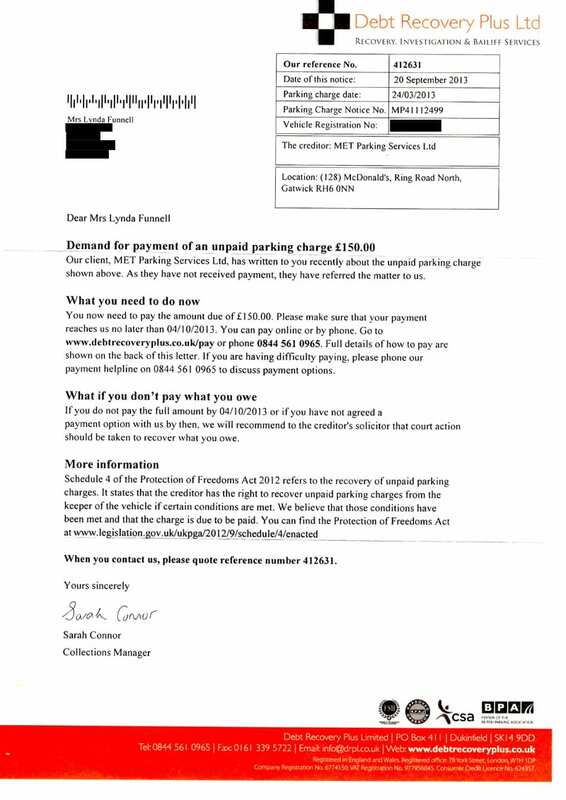 In this instance, because you are indicating that the fine was paid and cheque cashed, you will need to pursue this directly with MET Parking Services Limited. You can call them directly on 0845 370 8001. Thank you for contacting us and again for the opportunity to comment. My reply was, if you don’t want loads of customers in your car park, don’t open a McDonalds near an airport! All the staff must be aware of what happens if a McDonalds customer doesn’t pay up and get out quick. How they must have laughed as Hubby John chatted to them about the weather, then carefully drove away! So eat your McDonalds with one eye on the time, then p***s off, however terrible the weather is, or pay them £100 more. And if you get killed in a car crash, who cares? Certainly McDonalds doesn’t! Anyway, as you can guess, McDonalds is now boycotted. They’ve lost more than £100 from my husband’s regular visits. So if you’re going to Gatwick Airport, my advice is, park your car and have a coffee in the Hilton. It could be much cheaper in the long run. You can relax for as long as you like, the service will be more professional – and it probably tastes better too! surprise surprise, Mcdonald’s causing a poo storm! i haven’t eaten in one of their scum restaurants for some time now and don’t intend to ever again. they play their fast music and have uncomfortable seats for that reason, to send you packing after they have your money. but why would you want to eat cheap, cold, dry, over salted, greasy rubbish anyhow? if your desire is to eat bad stuff the only thing i would resort to would be burger king, but again, i haven’t been to one in a long while. the other thing is that if an independent company have responsibility for the car park then if you car is broken in to or damaged, mcdonald’s can just say “oh, it’s not our carpark” , classic!! !